Thatslyf | Lip Smacking Diwali Treats..!! 1. 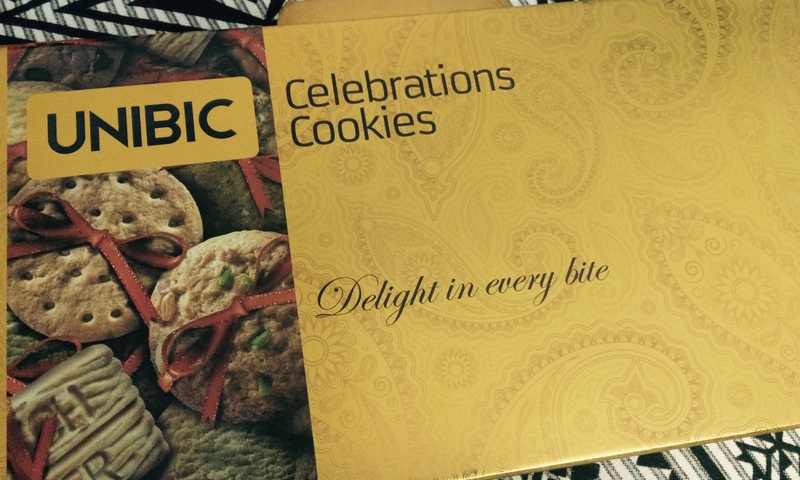 Bikanerwala and Haldiram: Packed namkeens, sealed cookies, bhujias and biscuits are the new “In thing”. The Bikaner and haldiram soanpapdi with their varied flavors, from orange to chocolate attract people like flies. The canned Rasogullas from Haldiram or Bikanerwala Kaju Katli not only have the brand value but also the seal of trust. They surely can compensate for the Halwayi wali sweets. 2. Cadbury Celebrations: Chocolates are ever so in demand and have an unending fleet of followers from a small child to the young ones to the daring darling grannies. The special packaging as well as the impossibility of artificial milk being used to make it makes it risk free unlike the Khoa Barfis at the halwayiwala near you. The melting taste of Dairy MilkSilk is simply incomparable. 3. 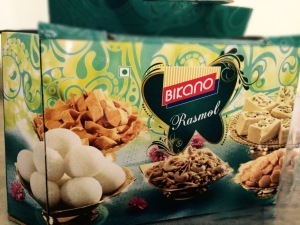 Diwali Gift hampers: The Bikano range of savories and Britannia range of gift boxes is the next alternate bright idea to impress people with your choice of Diwali gifts. To cater to the needs of the Diabetics in the family, the Mc Vities Digestive biscuits range is also available in eye-catching packaging and palatable flavors. Cherish this gift Hamper till it lasts. 4. Dry fruits assorted collection: A few gifting items are meant typically for the people we want to make an impact on, at all cost. These could be your would be in laws, your office seniors or your high profile customers, whom neither the chocolates nor the SoanPapdi would enthrall. 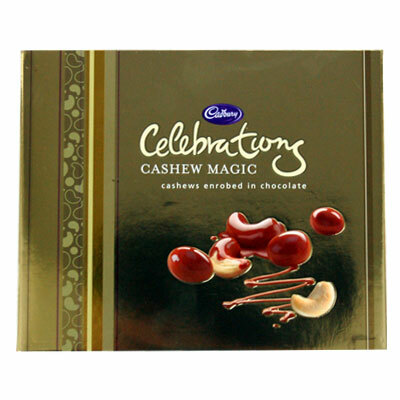 The assorted collection of roasted almonds, cashews, or pistachios, or even organic pistachios, hazelnuts, pecan halves, with a topping of a silver coin in the centre acts as icing on the cake and a treat to the sore eyes. It not only is classy when gifted but also engaging. 5. Amul Ice-cream: Real, real, real milk as the tagline suggests, Amul offers the real Diwali treats to all in the family. From the promising Amul gulabjamoons, the ice-cream sundaes, to the Kesar Pista Kulfis, they are the best economical substitute to the artificial Khoa mithai. Let’s pledge to make this Diwali “Make in India” as our first choice. 6. Evergreen laddus: A chunk of the Indian populace fundamentally stays loyal to the old custom styled sweet shop owners and prefers to buy from them rather than the packed air tight sealed Rosogullas. 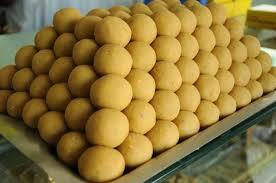 For them the evergreen Laddus are a better choice and a wonderful delight. New, packed Besan Laddus with a varied tinge of atypical innovative flavors added to them like the Till Besan Laddu or the Besan Rava Laddu is seeing rapid market acceptability in India. 7. Customized Personal Gifts: Thanks to the online super markets a varied personalized gifting options for this Diwali is available. Choose from varied chocolates, fresh baked patisserie products, muffins, to customized cards and Laxmi Ganesh silver coins all at one place. 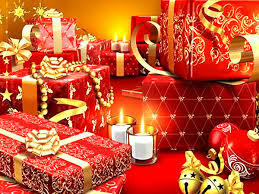 The ever so increase in the online market and the “better than anywhere else” deals offered by these e-commerce sites are adding to the rush for such gifting trends. A more memorable Diwali can be with homemade sweets, Gajar ka Halwa, and handmade greeting cards which add a personal touch besides making them priceless and a memory that will be long cherished. But for those like me, who have a lesser flair for working hard to enjoy the flavorsome treats, the items listed above is not an exhaustive list and can be easily bought from your nearby malls and stores. Hoping to add such sweet flavors in your life, Thatslyf wishes you a very happy and a prosperous Diwali..! This is a very tempting post. The festival Diwali is all about gifts. Thanks for the share.